Keen to check out a new playspace for your kids this summer? 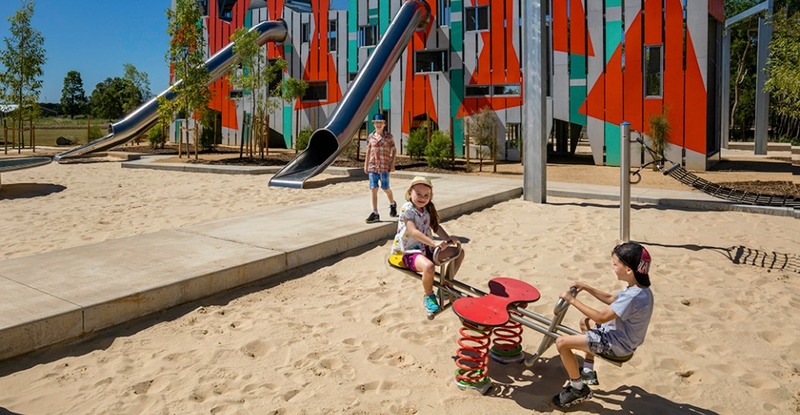 Why not try the $15 million Bungarribee park, which takes the cake for the largest recreational parkland in Sydney! 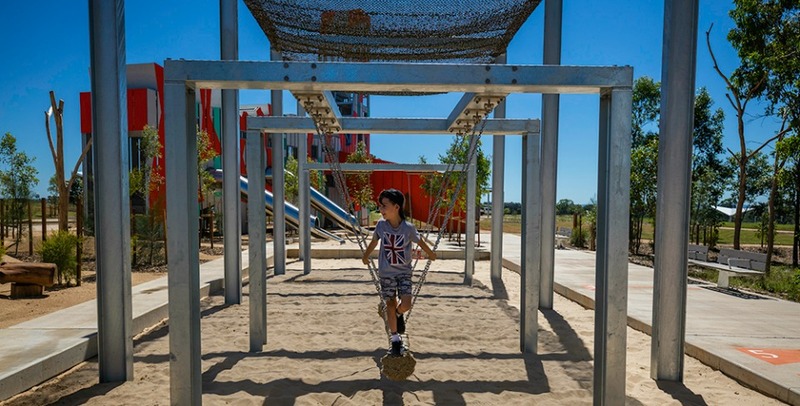 Bungarribbe officially opened in March 2017 and is now considered the largest park in town, meaning that Bicentennial Park in Homebush has been knocked down to number 2 on the ladder. The park is an extensive oasis of natural green, open spaces with plenty to explore, perfect for all kinds of recreational activities. 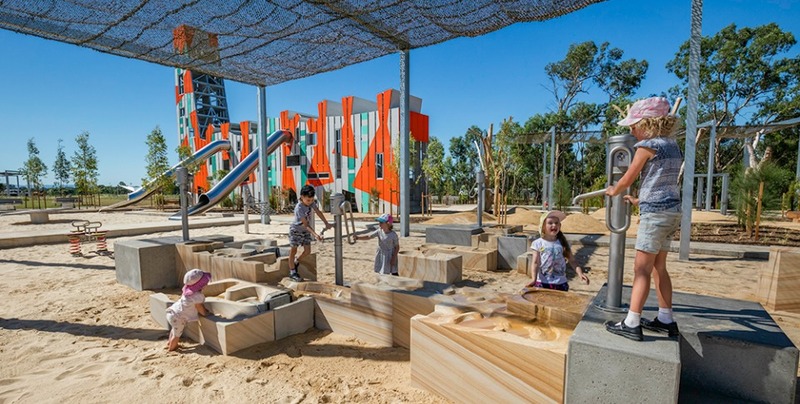 This grand park was 4 years-in-the-making, and boasts a range of ultra-modern playground features including a whopping 50 metre long flying fox which children are sure to utterly adore, a 14 metre tall climbing tower, slides, giant swings, balance beams, water play (YAY!) 20 BBQs, 13 picnic shelters, sealed walking and cycling tracks, toilet facilities, more car-parking spaces, and an off-leash dog area for every member of the family to enjoy! The Cumberland Plain which houses plenty of native flora was compromised for the sake of this park, however, “20 hectares of native wildflower and thousands of native trees will be planted” in its place, according to the Blacktown Advocate. It's inarguably the perfect spot for families to spend big days at the park—it’s fully equipped for a full day of fun, a birthday party, picnic, or even to cool off on a hot day (did we mention there’s water play?!). See you there!